Effective January 1, 2016 all dispositions of real estate are required to be included in your personal income tax return; even if it was your principal residence. In the majority of cases this will result in a capital gain. A principal residence may be a house, apartment, trailer or even a houseboat as long as it is “ordinarily inhabited” during the course of the year. Fortunately this amount will not become taxable but is for reporting only based on the designation you apply to the property. Form T2091 Designation of a Property as a Principal Residence requires you to make a declaration from one of three choices. 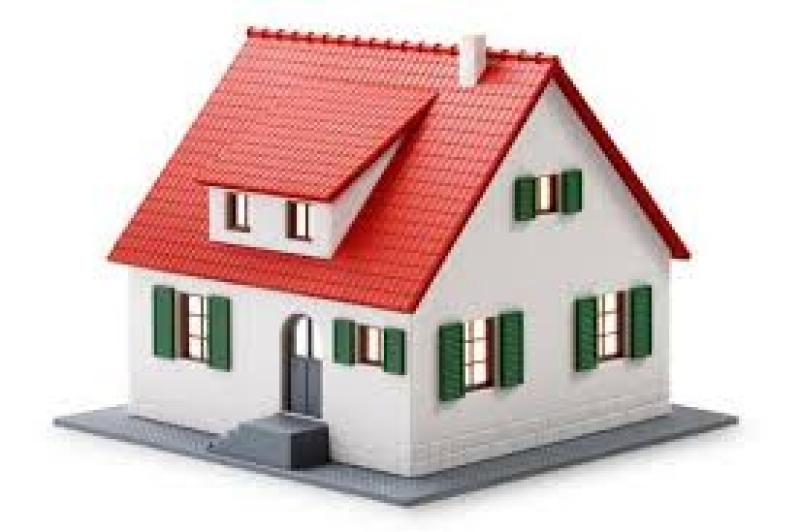 Designate multiple properties to have been your principal residence(s) for some or all of the years owned. If your designation is option 2 or 3 above, then you will need to complete Form T2091 and may potentially be subject to income tax on a portion of the capital gain. In Canada, the gain on principal residences is exempt from income taxes in most cases. Taxation will come into effect when more than one personal property is owned at the same time, such as a residence and a cottage, or if you are not a resident of Canada. I was very pleased with the service – I would certainly use it again. We have been using you since you were up on King Street (2004) and will be using you again. You have a great staff.